A needle valve is a type of valve having a small port and a threaded, needle-shaped plunger. It allows precise regulation of flow, although it is generally only capable of relatively low flow rates. Pin valves are constructed with a small opening accompanied by a plunger that looks a great deal like a common sewing needle. The purpose of the needle valve is to create a means of controlling the flow of liquids or gases through the valve mechanism. It is possible to easily adjust the flow rate to any specific amount desired. Pin valves are usually used in flow metering applications, especially when a constant, calibrated, low flow rate must be maintained for some time, such as the idle fuel flow in a carburetor. A needle valve is also sometimes used in equipment that controls the temperature of water within a specific system. For example, some residential water heaters utilize this pin valve as a type of bleed valve that makes it possible to relieve pressure on the water flowing through the device. As with other applications, the needle valve makes it possible to control the flow of water through the heater, a factor that can also aid in minimizing the amount of energy needed to maintain an equitable supply of hot water. 1. A variety of driving modes (manual, electric and hydraulic) is provided for customers. 2. 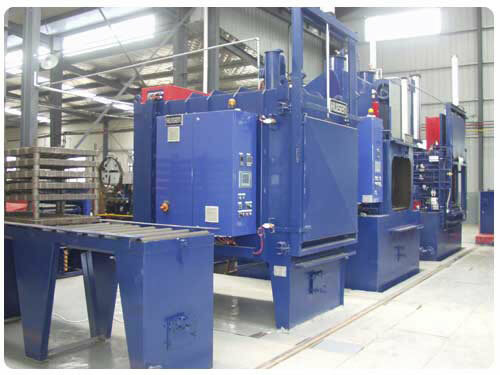 We can supply mechanical opening instructions of pin valves. There is also fully open and fully closed position signal output system. 3. Nominal diameter of our needle valves varies from 200 to 300 mm. Nominal pressure ranges from 1.0 to 10MPa. 4. Flow capacity of this pin valve varies from 0 to 1500 m3/ h.
Corroco International Industrial Co., Ltd is a professional manufacturer and supplier of needle valves in China. 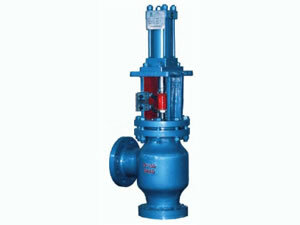 In addition to pin valves, we also produce other water valves, such as sleeve valve and butterfly valve. With 12 years' production experience, our products have been exported to the United States, Canada, Britain, Germany, Iran, Pakistan, India, Kuwait, Dubai, Saudi Arabia, the Philippines, Malaysia, Singapore, Congo, Turkey, etc.